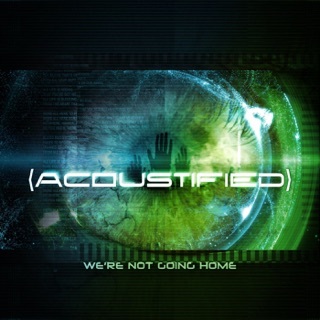 The songs are the kind that I find myself singing along with and then humming during the day. 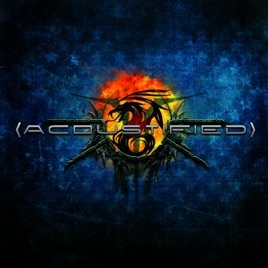 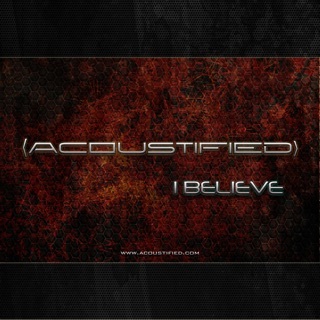 The new cd from ACOUSTIFIED is a hard melodic rock album. 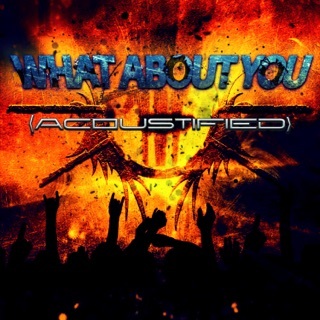 If you like bands like Def Leppard, Seether, papa roach, motley Crue, shinedown, linkin park than is is for you.